My film was made before 2017, may I still submit? My film has already screened in T&T, may I still submit? What format is required for submission? What are the film sections? How do I classify my film? How much does it cost to submit my film? My film is not yet complete; can I still submit? My film was selected; by when should I send the final exhibition format? THE DEADLINE FOR SUBMISSIONS IS 29 APRIL 2019. 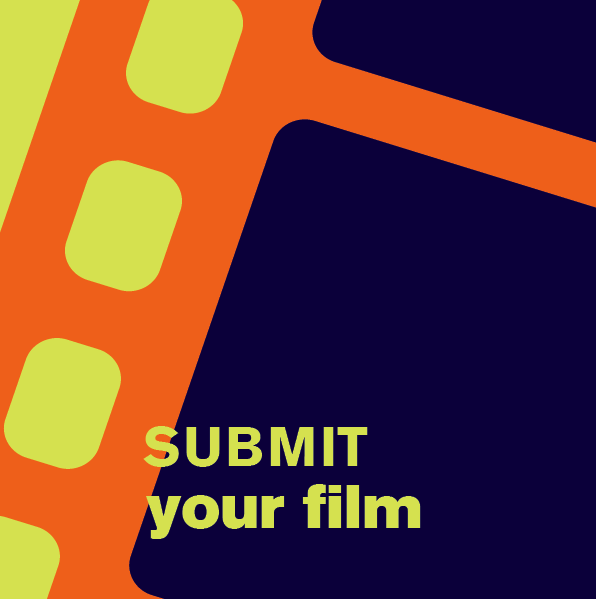 Your submission materials and online film screener must be submitted and received before this deadline date. Late entries will not be considered. 2. How can I submit my film? 3. My film was made before 2017, may I still submit? 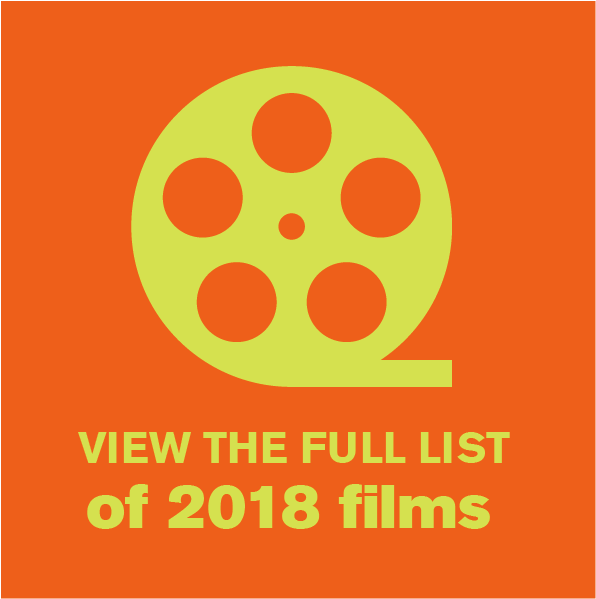 For the 2019 edition of the ttff, we will only consider films completed January 1 2017 and onwards. 4. 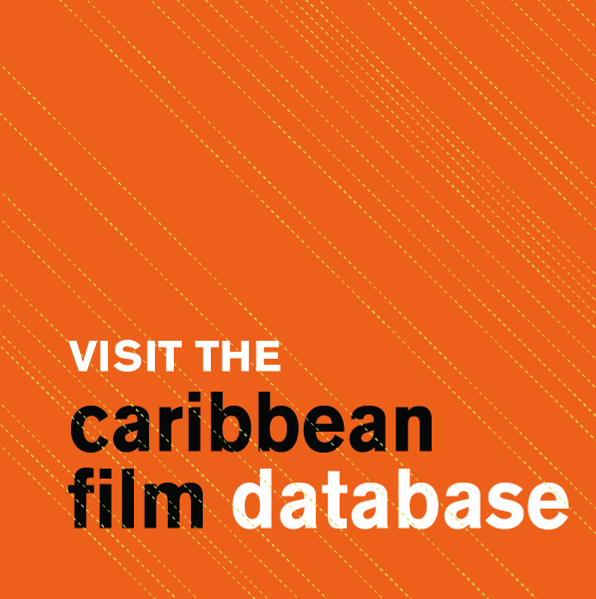 My film has already screened in T&T, may I still submit? 5. What format is required for submission? We only accept online film screeners. When completing your submission via e mail, please provide the URL link, username (if necessary) and password for your film’s screener. 6. What are the film sections? How do I classify my film? 7. When will I find out if my film has been selected? Whether or not your film has been selected, you will be notified. Films are confirmed at different stages in the process and you will be notified of the selection status of your film in due course. 8. How much does it cost to submit my film? 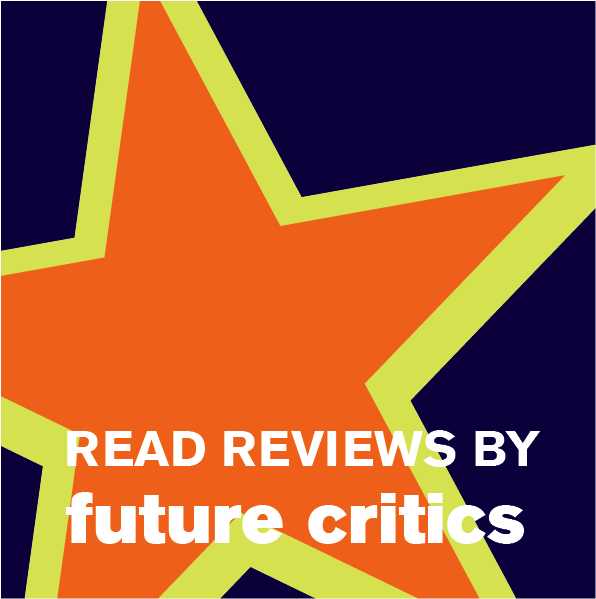 Submissions for the ttff are free. 9. My film is not yet complete; may I still submit? We do accept unfinished films, as long as they are submitted before the deadline. Please state that it is a work in progress, and also state your expected completion date and final run time. 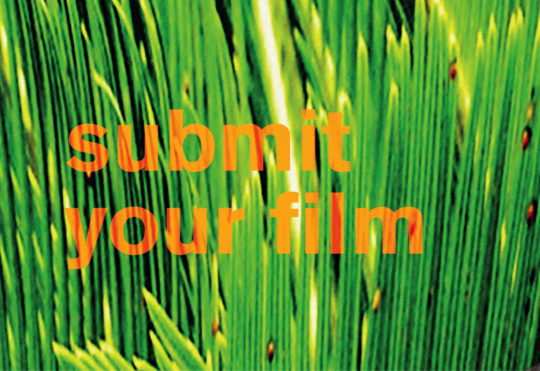 Should your film be selected, you will have an opportunity to submit a final exhibition copy. However, we do not accept multiple edits of the same film. 10. My film was selected; by when must I send the final exhibition format? If your film is selected, we will communicate details to you regarding exhibition formats and the date by which we will need to receive it. 11. How do I contact the ttff? If you have any queries regarding your submission, please email , and put SUBMISSION QUERY: and the title of the film in the subject line.